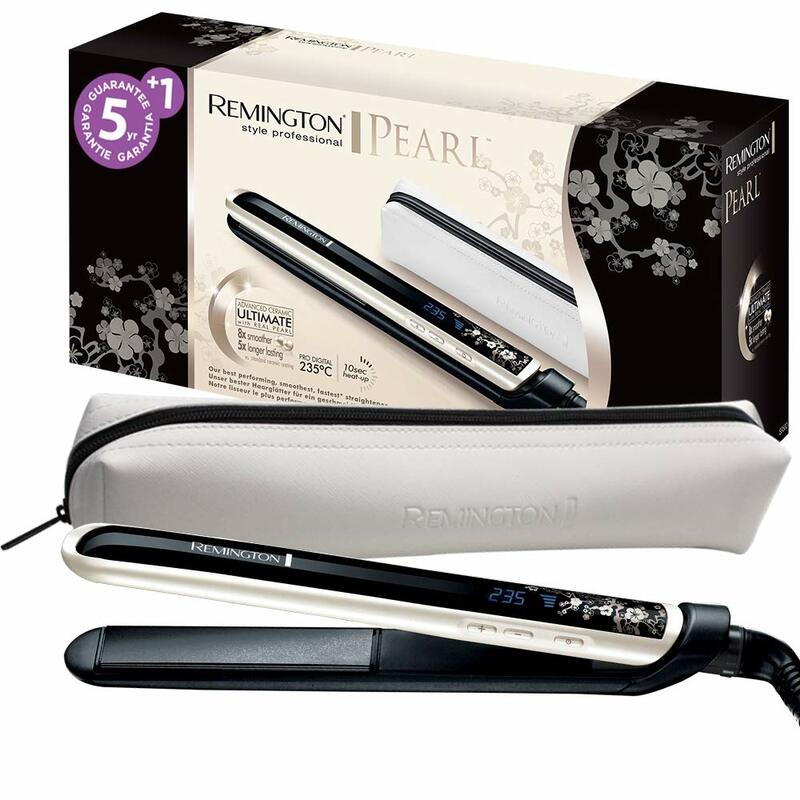 Remington is one of my favourite hair straightener brands. One thing that I enjoy about Remington is that you don’t tend to get with other brands is their constant efforts to cater to people with specific hair issues. In the past, they’ve released straighteners to tackle frizz, lack of shine, and colour-damaged hair. 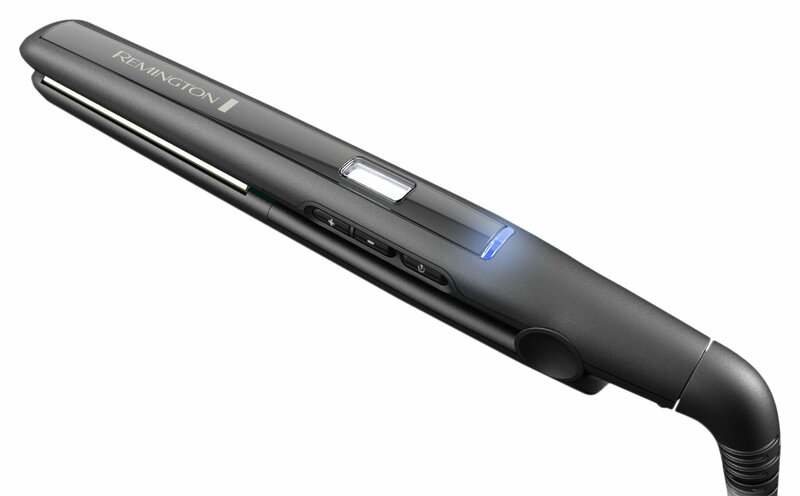 Now, Remington brings you the Keratin Therapy Pro Straightener, and the Sapphire Pro Straightener. The names of the straighteners are rather ambiguous if you aren’t clued up on hair; the Sapphire Pro is ambiguous regardless, so you can see why I was excited to give the straighteners a go and find out what they really are all about. First up, I tried the Keratin Therapy Pro Straighteners. Keratin being the main protein that makes up hair, I already had a rough idea of what benefits these straighteners would allegedly bring. Keratin Protective Technology- the Advanced Ceramic Coating infused with Keratin Micro Conditioners are said to offer up to 57% more protection from damage and breakage than other straighteners. 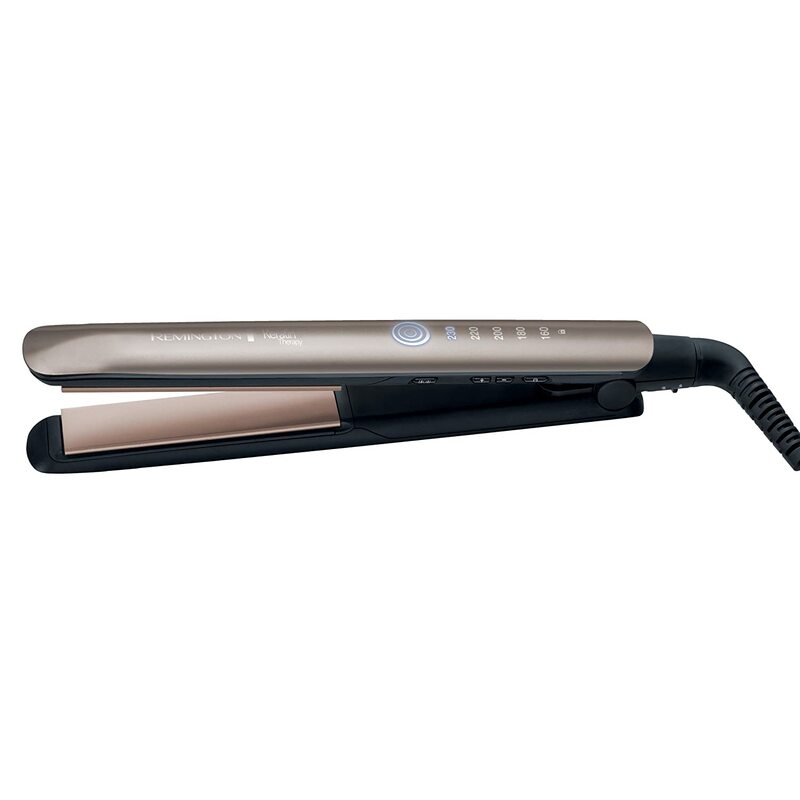 Heat protection Sensor-embedded in the top plate, this sensor continually detects moisture levels in the hair and optimises temperature to protect from damage. Floating plates- gives even pressure on the hair during styling for less chance of snagging. Turbo boost function- have a particularly tricky bit of hair that can’t be tamed? The turbo boost function offers an extra boost of temperature to tackle it. A heat-resistant pouch- the safest and most stylish way to store and transport your straighteners. I would class my hair as being slightly damaged, so I tested this straightener out on myself. My hair did look and feel noticeably smoother after using the straighteners, but it’s nothing out-of-this-world. I suppose the main aim of the Keratin Therapy Pro Straighteners is to be less detrimental to hair health, and not to make your hair terrifyingly shiny, though. The plates of these straighteners appear to be a tad wider than normal, which made it rather difficult to curl my hair. Waving wasn’t too bad, but achieving a full, round curl was near impossible. One thing that I would point out is that the heat protection sensor did occasionally become snagged in my hair. This may not occur on smoother hair, perhaps, but it’s something to be wary of. Speaking of the heat protection sensor, I honestly can’t tell if it made much of a difference in regards to temperature, or damage to my hair. I won’t totally denounce it as a gimmick, though- it simply may be that my hair wasn’t dry or damaged enough for the sensor to spark a massive change in temperature. After using the straightener, my sleek and straight style held all day, and even didn’t require much of a top-up the next morning. To sum the Keratin Therapy Pro Straighter up; it performed perfectly well – but there’s no sure way to tell if it protects against/inflicts more damage than any other straightener would. The final straightener to test came in the form of the oddly-named Sapphire Pro Straightener. With a name that’s totally unrelated to hair, I was interested to find out what set it apart from other hair straighteners. Advanced Ceramic Ultimate Coating- this allegedly makes for hair that’s eight times smoother and five times longer-lasting than other hair straighteners. A wide range of temperatures- from 150ºc – 235ºc, you can choose the temperature that suits you and your hair best. Longer length floating plates-floating plates allow for more salon perfect curls, waves, and straightening. 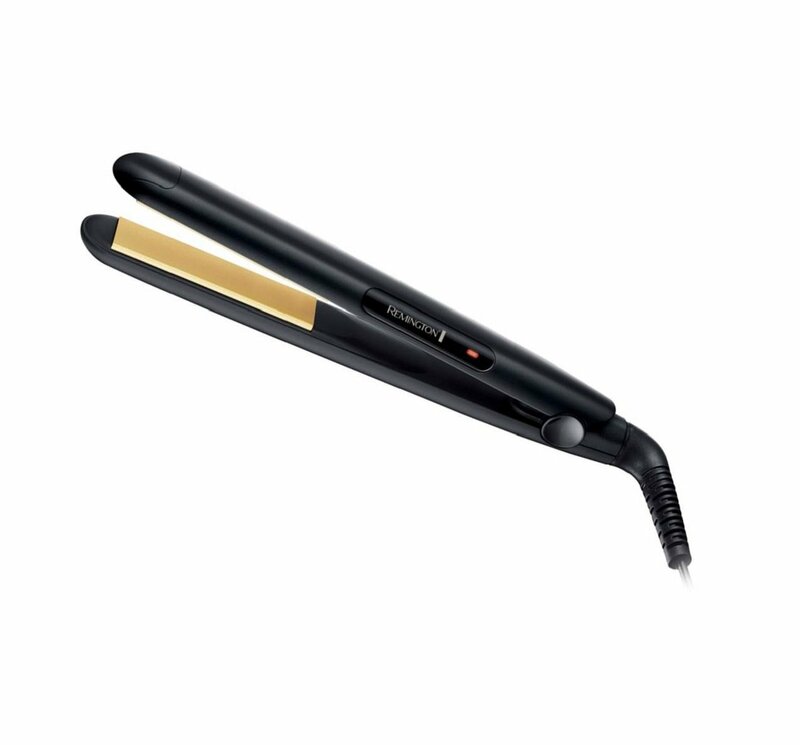 5 year guarantee- just like its namesake, these straighteners are highly durable. A heat-resistant pouch and mat- again, the safest ways to store and transport your straightener when not in use. After reading about the Advanced Ceramic Ultimate Coating, I was interested to see if it would live up to its claims of eight time’s smoother hair, for five times longer. I was sceptical about the ‘smoother for longer’ claims that surrounded the Sapphire Pro Straightener, but I had absolutely no reason to be. The straighteners look a lot more expensive than they actually are – their deep blue colour is absolutely gorgeous, and lives up to its namesake. I didn’t get much more time to coo over them though- they only take 10-15 seconds to heat up. Using these felt like breaking the world record for ‘fastest hair straightener’- honestly. They glided through my hair without much effort at all, even on slightly more damaged areas. The extra-long panels meant that I could tackle bigger sections of hair at a time. It never takes me over 20 minutes or so to straighten my hair anyway, but this time was halved by using the Sapphire Pro straighteners. After the actual straightening process was over, it was time to put the ‘smoother for longer’ claim to the test. My hair definitely felt a tad smoother than it would using another straightener, but I really didn’t think it would be possible for the smoothness to last through a day outdoors – how wrong I was. Even after braving the elements (well, a day in the park), my hair still felt smooth, soft, and most importantly, straight. 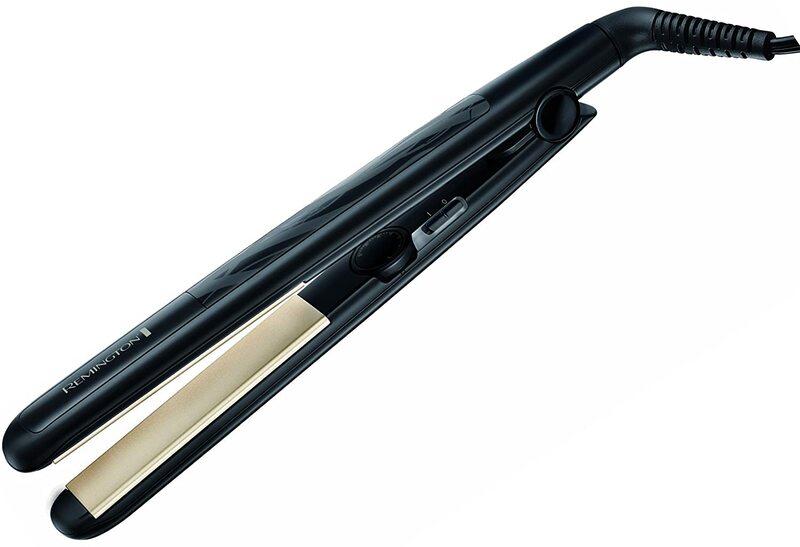 There’s nothing much else to it really- the Sapphire Pro is just a really, really, really good hair straightener. The Keratin Therapy Pro and Sapphire Pro straighteners are amazing to use. 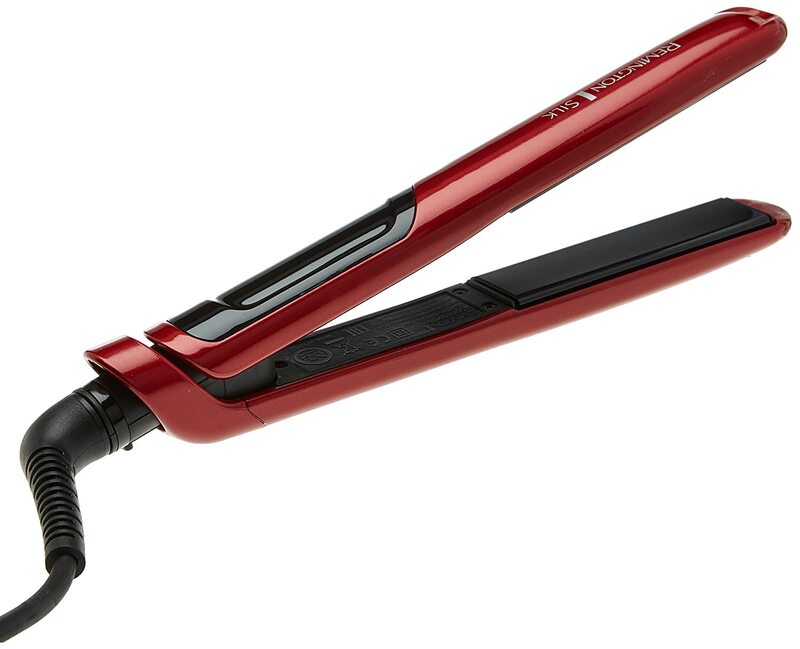 If you can look past the not-too-scientific claims that the Keratin Therapy Pro straighteners have attached to them, then you’ll likely be impressed by the smooth and soft hair that you’re left with. The heat sensor does feel a bit gimmick-y to me personally, but it may be a case of it reacting better to different hair types. I feel like the Keratin Therapy Pro straighteners’ claim of ‘less damage to your hair’ is a rather dangerous one to make. 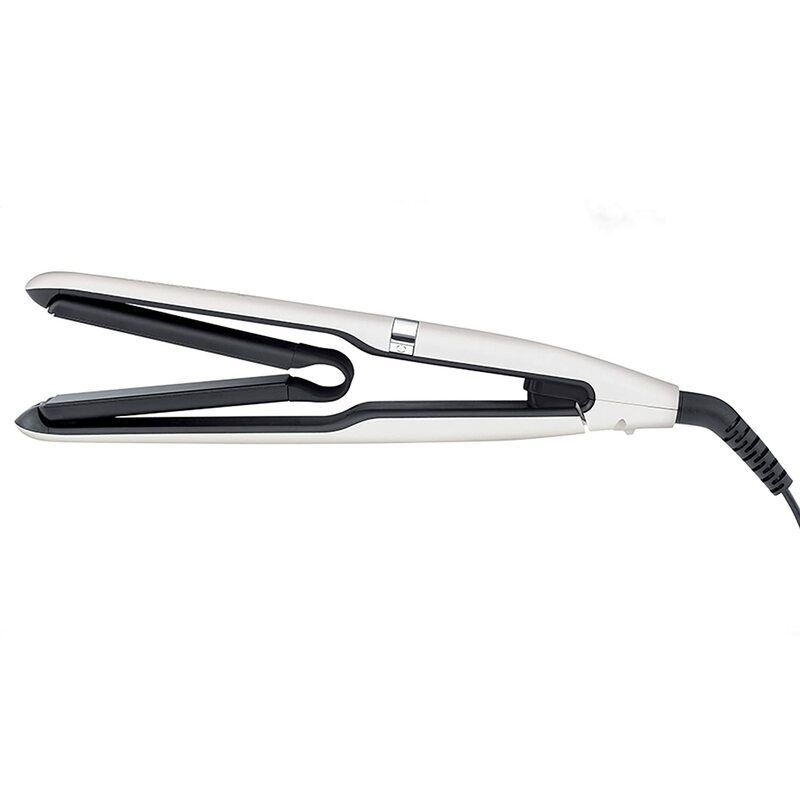 After all, any sort of heat styling is going to damage your hair- people who aren’t clued up on this may see this as a cue to use the straighteners excessively, which is going to dismiss any damage-reducing aspects of the straightener. Then again, the fact that my hair still remained straight the next day, thus eliminating the need for a top-up, will probably count towards reducing damage to the hair. Whether the same occurs for different hair types, I don’t know. I know my last statement was a pretty drastic one to make, considering GHDs’ position in the world of hair straighteners, but hear me out. The Sapphire Pro straighteners, for me anyway, offered the same quick, fuss-free, and long-lasting styling that GHD stylers provide- and for a fraction of the price. They’d likely make a great option for anyone first starting out with hair styling, but don’t want to pay GHD prices. Due to the uncertainty of the authenticity of the heat sensor on the Keratin Therapy Pro straighteners, I’d likely pick up a pair of GHDs instead of them. However, the high temperatures that GHDs reach (and without a temperature control, I must say) may be unsuitable for some hair types- if this is the case, the Keratin Therapy or the Sapphire Pro would make for a wiser choice.